Pound vs euro forecast: Will the pound continue to fall against the euro? 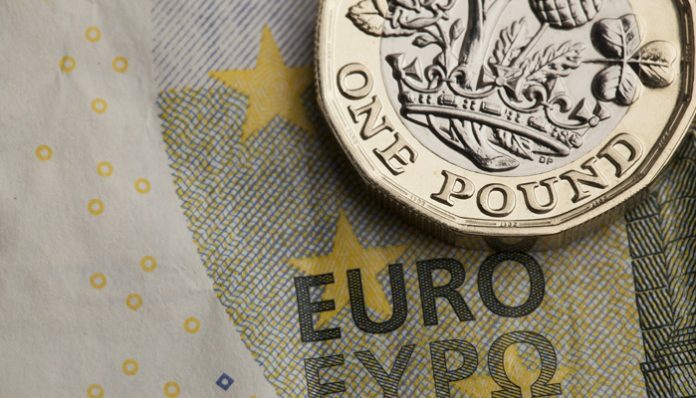 In today’s pound vs euro forecast we look at the events that could affect exchange rates in the short-term. Over the last 2 weeks pound vs euro (GBP/EUR) exchange rates have plummeted 3 cents. For clients buying property abroad this movement makes a €200,000 purchase £4,600 more expensive. The reason for the decline is because Theresa May’s Conservative Party are not backing the Prime Minister’s Brexit plan. Over the last 7 days reports have emerged that a vote of no confidence could be on the horizon, however to date this hasn’t materialized. I expect this story to be back in mainstream media next week. My reasoning for my calls of a vote of no confidence is that Theresa May will travel back to Brussels on Saturday for last minute Brexit talks before the planned emergency EU Summit on Sunday. If its the case that Theresa May makes last minute concessions that could be the final straw, which could force a leadership contest. In addition German Chancellor Angela Merkel has told the media that if a deal is not struck before the Summit she will boycott the meeting. This could have major repercussions on the UK and consequently pound vs euro rates. Her reasoning is that she does not want Theresa May to try to negotiate eleventh hour concessions and she also wants to put a stop to the debate between European Governments in regards to fishing rights. 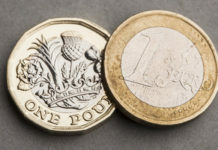 The next couple of days could be key for pound vs euro exchange rates in the months to come. If it’s the case that the summit is cancelled, I believe the UK PM is treading a fine line and her days could be numbered. 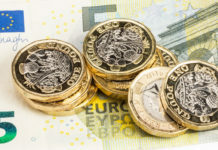 Ultimately the UK have had 2 years to agree a deal and leaving it until the final hour could become extremely costly for the UK, the pound and the Prime Minister. For clients that are buying euros in the upcoming months, it’s important to understand that major fluctuations should be expected. 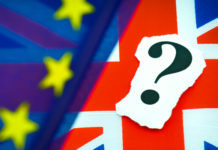 If the UK and EU fail to come to an agreement, I don’t believe both parties will allow a ‘no deal’, therefore I believe it will be back to the negotiating table but before that there will be a leadership contest and worse case scenario a General Election. Previous articleGBP to AUD rates: Will Sterling get back to 1.80 against the Australian Dollar?